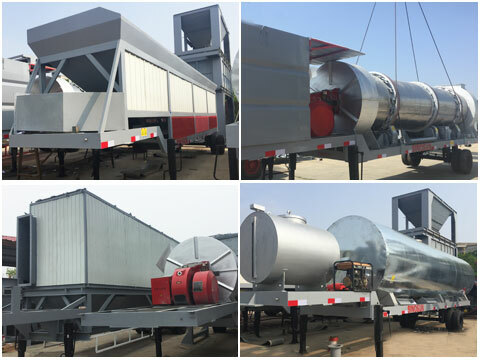 At the end of April, one set CAP80 mobile asphalt drum mix plant is sent to customer from Jamaica in Central America. CAP80 asphalt mixing plant belongs to drum mix asphalt plant. Capacity is 80Tons/hour. It adopt continuous type production, production efficiency is stable. Mobile type, convenient moving, simple component, easy operation ,low cost, high cost performance. If you need above equipment, pls feel free to contact us.